Back when it all began in 2012, the first ever VetShopAustralia Surfing Dogs started as a playful workshop in the still waters of Noosa Dog Beach. 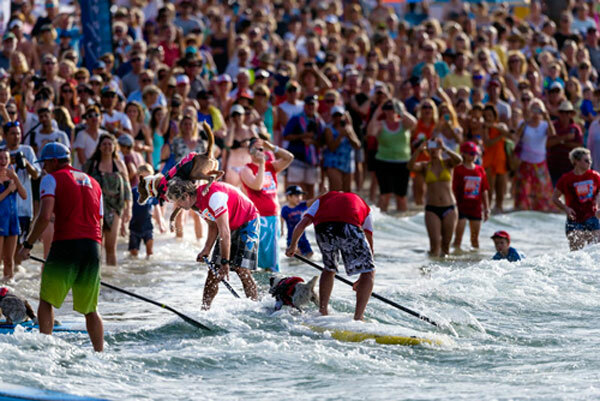 Fast-forward to six years later, now known as the famous event in the Noosa Festival of Surfing, the Surfing Dog Championships brings an audience by the 1000's. 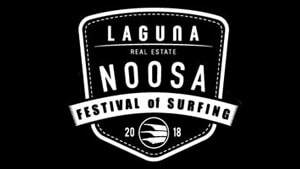 Their exceptionally talented hydro-hounds and their masters shred the waves of Noosa, First Point and it sure is a sight not to be missed! Leading the pack for another year running is none other than surfing dog trainer extraordinaire and former world tandem surfing champion, Chris De Aboitiz. ​Be sure to visit our​ ​Surf Dog Competitions ​page for contests all over the world!